When Did Dietrich Bonhoeffer Talk With Fellow Prisoners at the “Gestapo’s Cellar”? Now, since there was only a single toilet for all the prisoners, and one bathroom at the end of the corridor where several had to wash at once, there were opportunities to communicate. Talking was of course strictly forbidden, but they could whisper to each other while the cold shower was running. There were even guards who no longer believed in Germany’s “final victory: and may have looked the other way now and then…The best opportunities for sustained conversations among the inmates came during the air raids which now occurred more frequently. 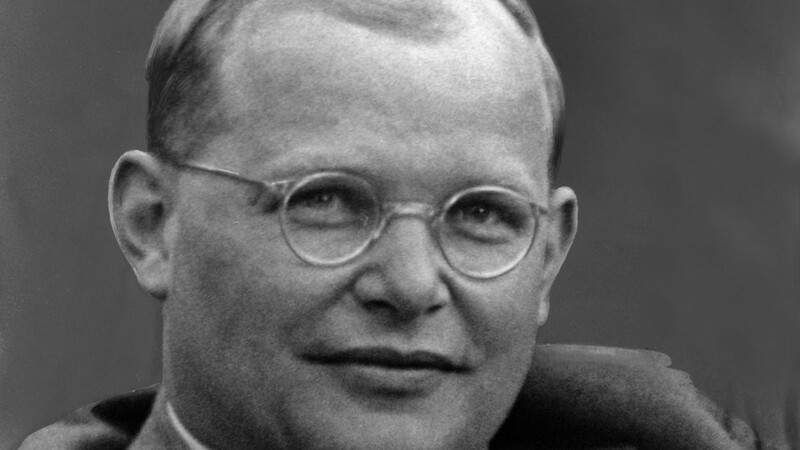 (Ferdinand Schlingensiepen, Dietrich Bonhoeffer 1906-1945: Martyr, Thinker, Man of Resistance, 364). Did Adolf Hitler Have All the Youth In Germany? In Berlin in 1933 there were about a thousand boys in the Hitler Youth, but 2500 secondary school pupils in Protestant Bible study groups alone and many more in the YMCA, the Boy Scouts and various other groups.